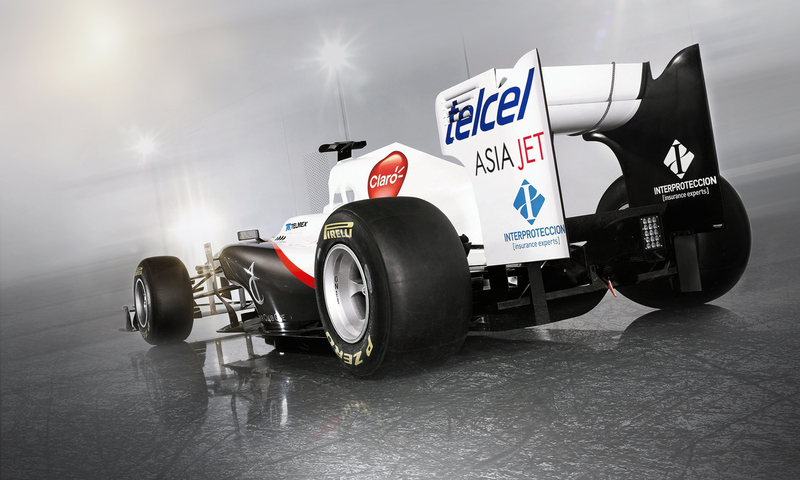 or media partnerships through sponsorship?  Rush was founded on our knowledge that sport and entertainment brand partnerships, or sponsorships, can be extremely powerful to accelerate business growth. Sport and entertainment provide universal opportunities to excite, engage and motivate behaviour. 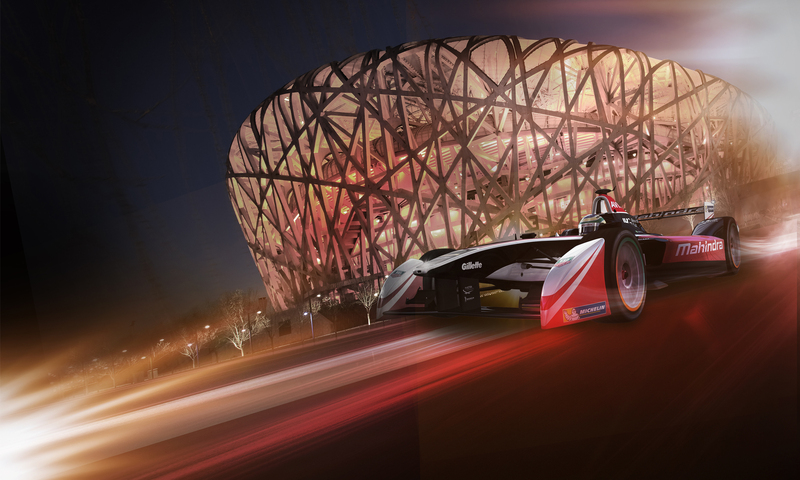 Successful sponsorships transform brand equity, attract buyers, open new sales channels, boost productivity and accelerate financial growth. However, there is often very little robust business rationale behind investment decisions and nor is meaningful commercial value measured.  Through a process of internal and external research Rush applies the same business rigour to developing a sponsorship strategy as would be applied to any other significant commercial investment.  This allows Rush to design, deliver, and measure well-structured commercial partnerships in sport and entertainment that deliver meaningful value specific to your business. 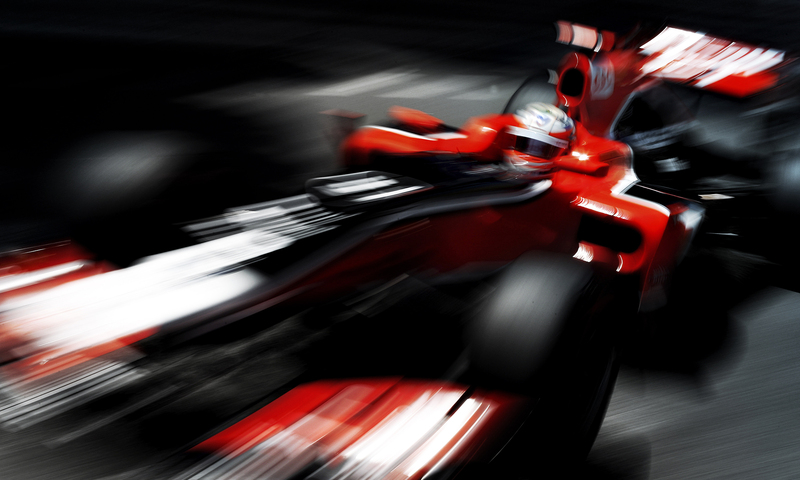 We enable our clients to take a proactive rather than reactive approach to sponsorship rights acquisition. Rush’s clients welcome our passion and professionalism. 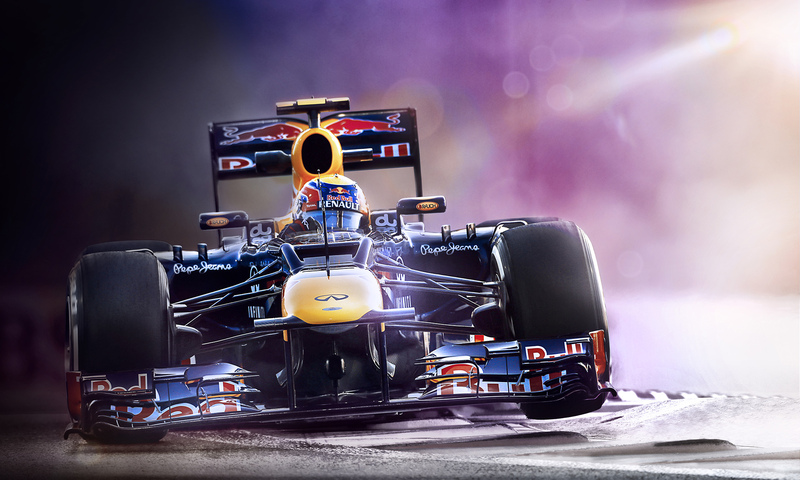 We pride ourselves on a straightforward and effective approach to sport and entertainment marketing. 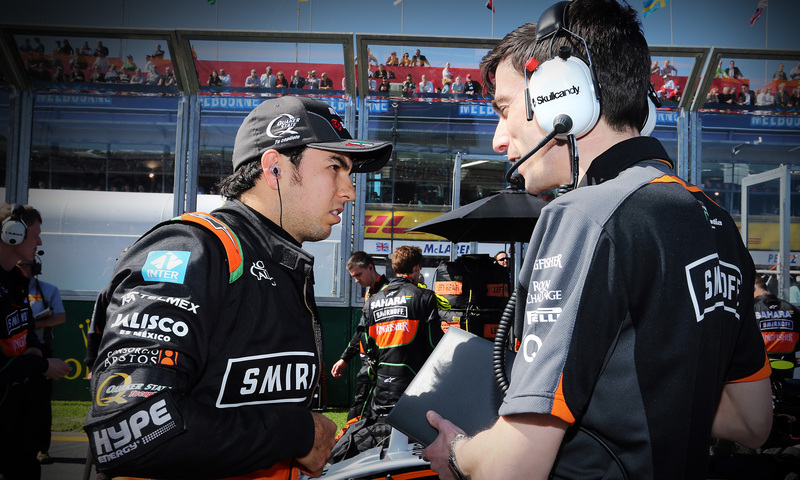 We always seek to develop long-term and mutually beneficial commercial relationships.